CHICAGO, October 15, 2018 — Littelfuse, Inc. today introduced the first of a series of TVS Diode Arrays (SPA® Diodes) designed to protect two lines of 10/100/1000BaseT Ethernet ports from damage due to sustained overcurrent and overvoltage. Through-package routing permits the SP4031 Series Hybrid Protection Module’s circuitry to protect an Ethernet PHY chip from damage due to events such as electrostatic discharge (ESD) and lightning-induced surge. 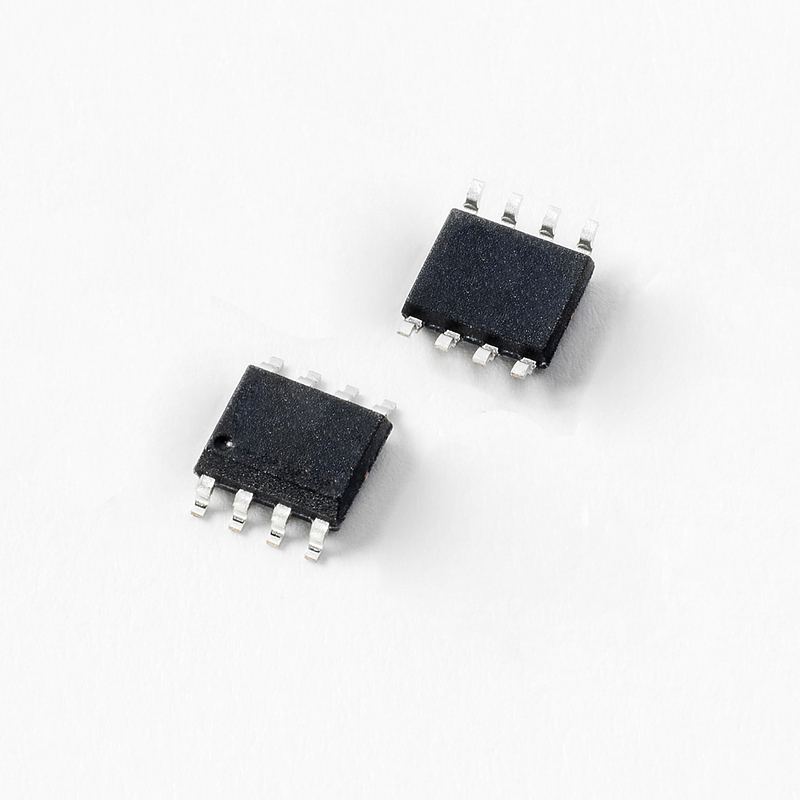 The SP4031 Series Hybrid Protection Module is available in an SOIC-8 package in tape & reel format in quantities of 2,500. Sample requests may be placed through authorized Littelfuse distributors worldwide. For a listing of Littelfuse distributors, please visit Littelfuse.com. Additional information is available on the SP4031 Series Hybrid Protection Module product page. For technical questions, please contact: Tim Micun, Business Development Manager, TVS Diode Arrays (SPA® Diodes), tmicun@littelfuse.com.